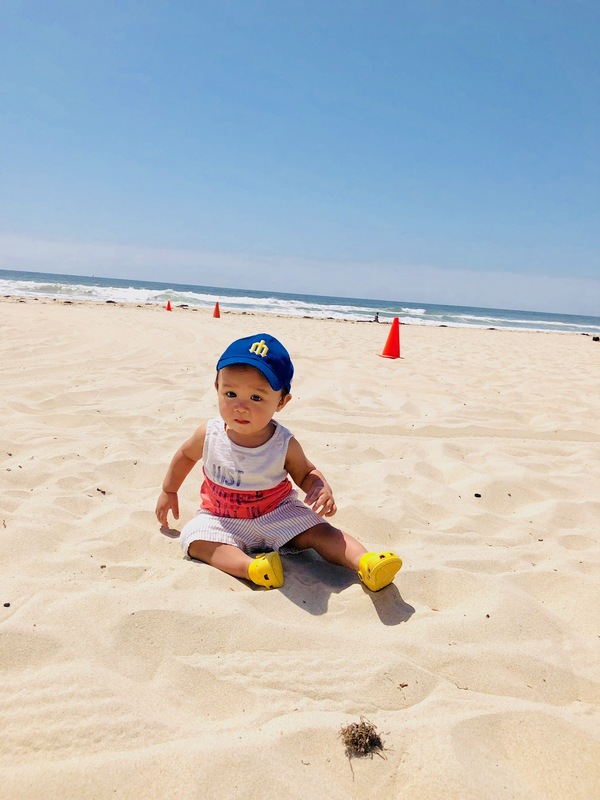 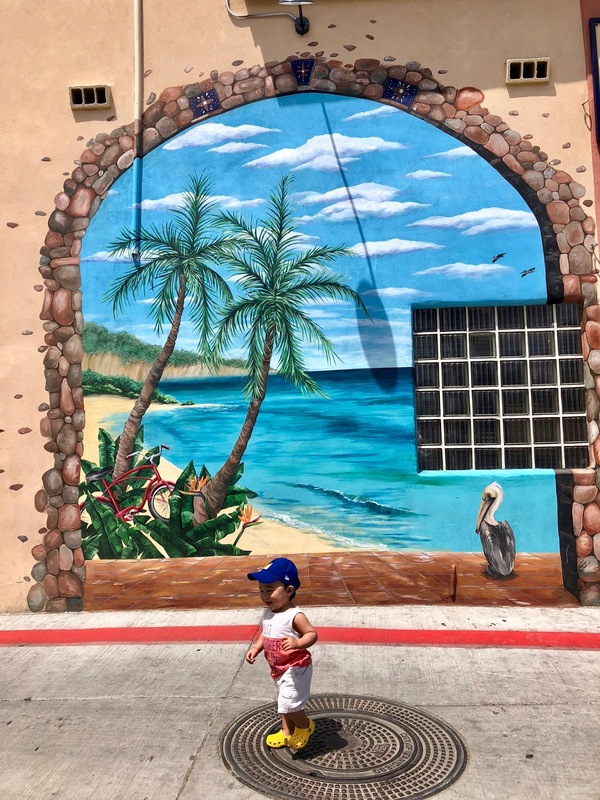 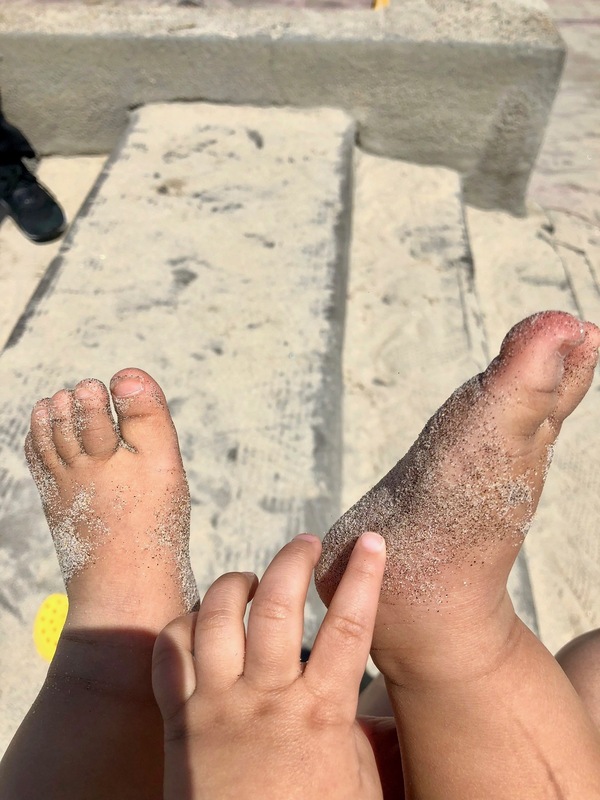 Seeing Avery do his dinosaur walk on the sand was the highlight of my trip! 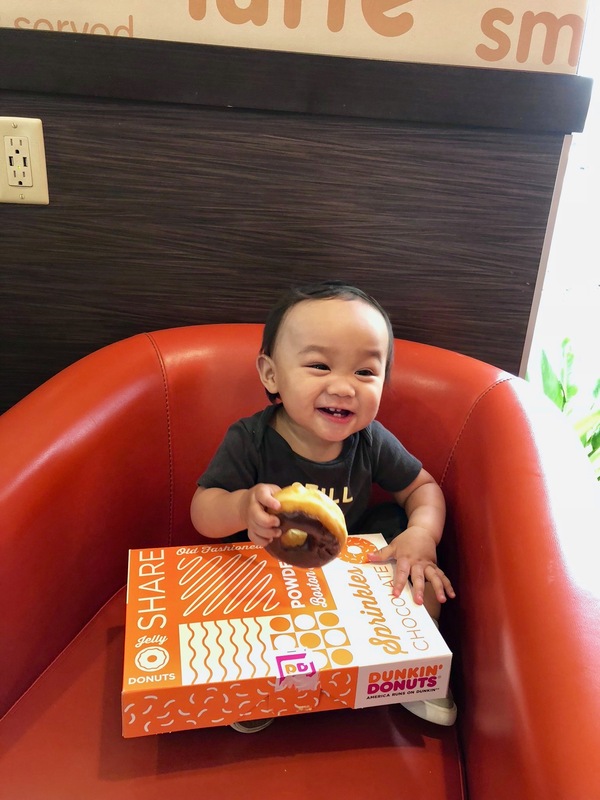 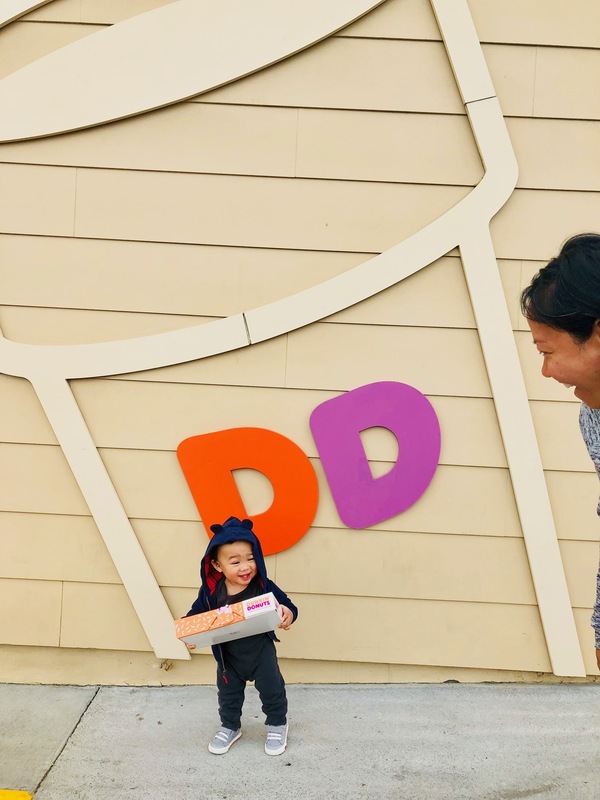 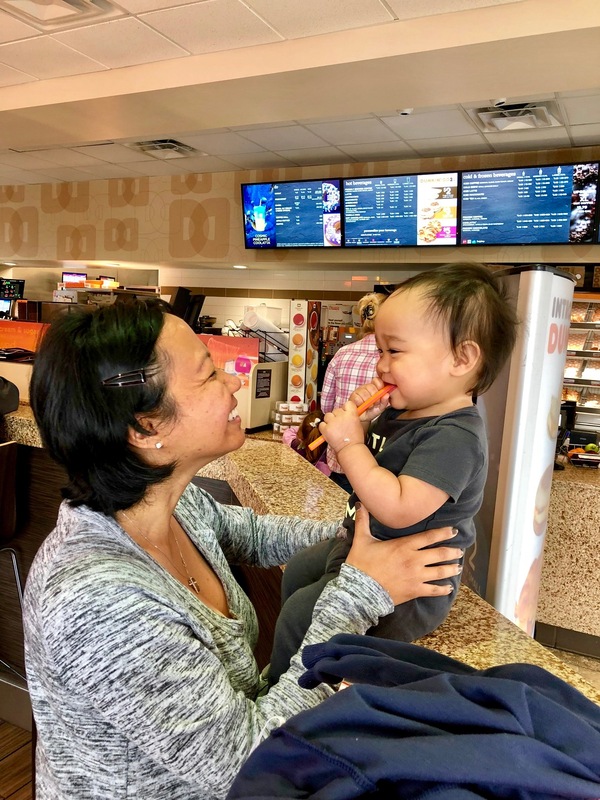 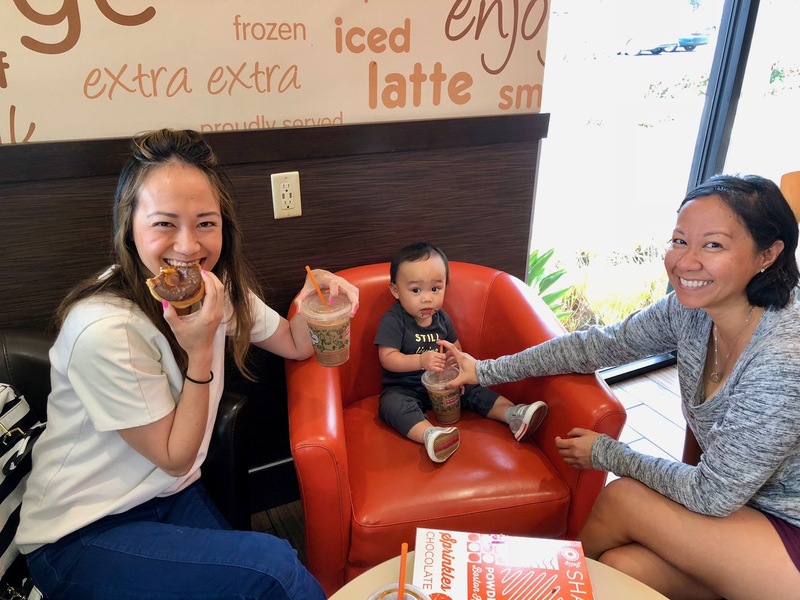 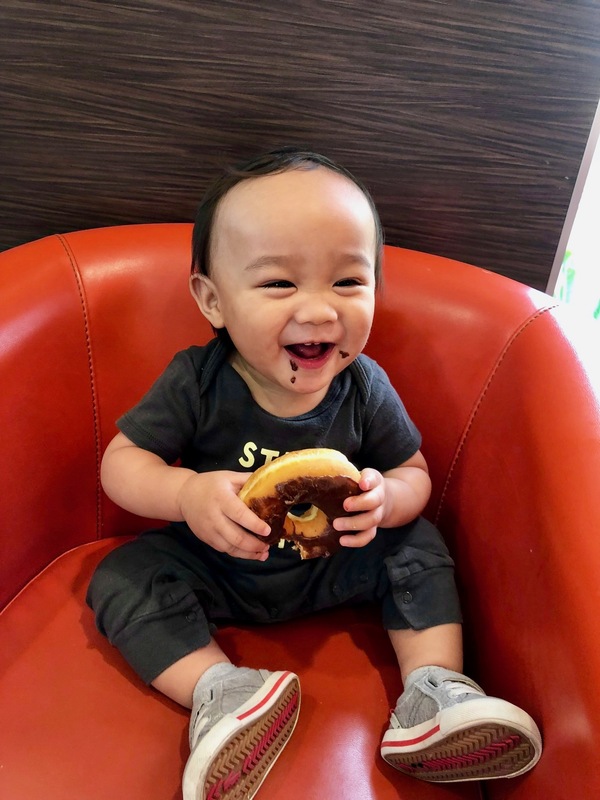 We then treated him to his first Dunkin’ Donut experience. 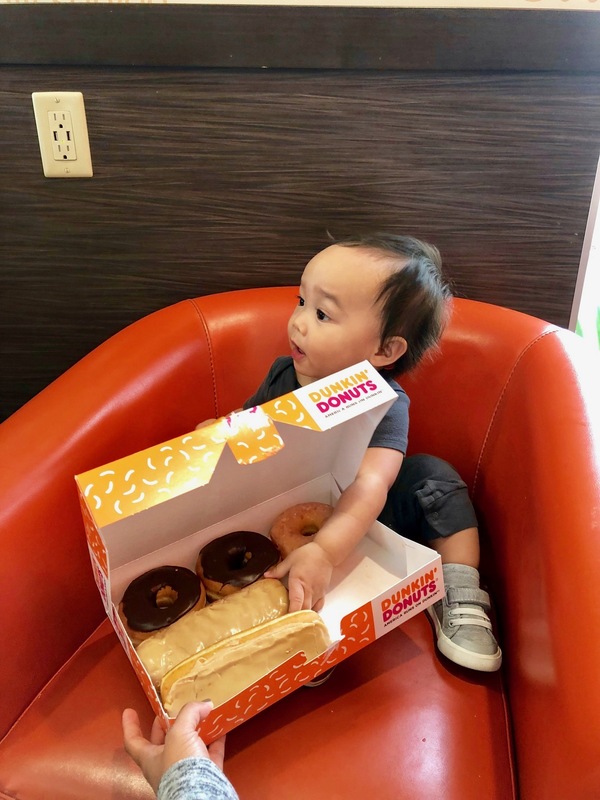 Donut worry, he loved it!